I’m in the hunting and gathering part of writing. This time called “pre-writing” can drag on as long as you feel the need to procrastinate—I mean organize your ideas. 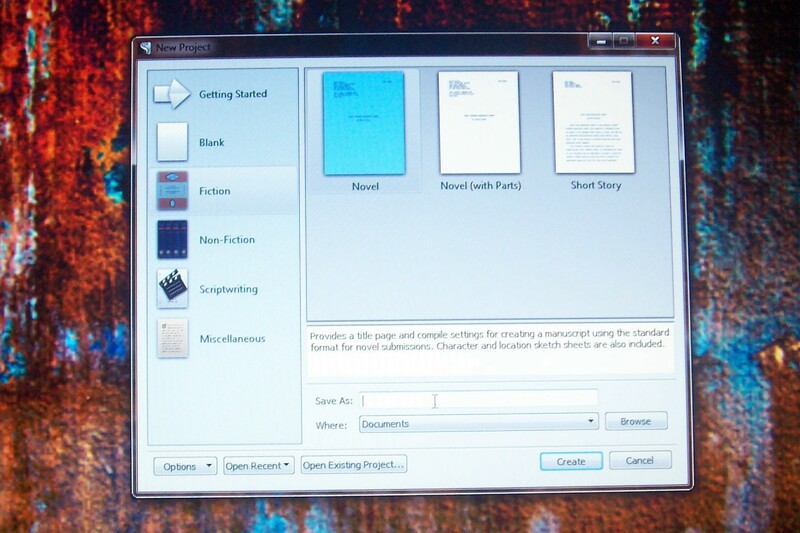 As part of the new project, I bought and downloaded a writing program called Scrivener. A Mobile Writers’ Guild meeting a few months ago had a presentation on it and it looks promising. If I can get past a document title. I’m one of those people who like to have a title right from the beginning. Usually, titles are easy for me to find during that hunter-gatherer part of my process. Not so this time. Even as my process is stumbling and the title evasive, I can already tell this story is going to be different for me. Perfect time to throw in a new computer program, huh? It’s all going to be a learning experience. As for now, I’ve got a several research books (and even a CD) on hold at the library that I need to pick up. Maybe one will hold the treasure of a title for my new work in progress.